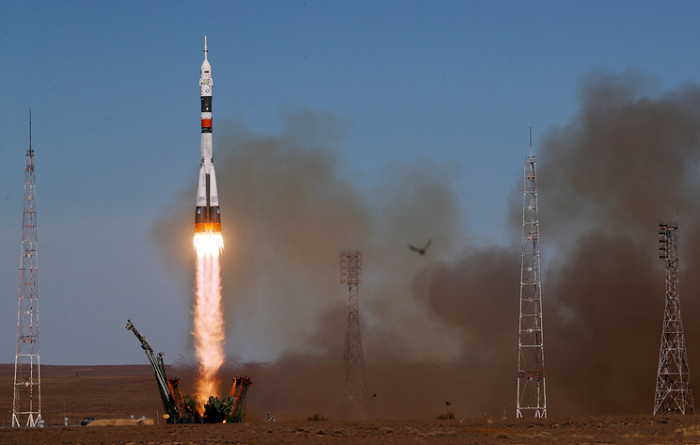 It is still too early to draw any conclusions on the Soyuz MS-10’s booster failure and Deputy Prime Minister Yuri Borisov has just reported to President Vladimir Putin on the incident, TASS cited Kremlin Spokesman Dmitry Peskov as saying on Friday. "During yesterday’s meeting [held by Russian President Vladimir Putin] with government members [Vice-Premier Yuri] Borisov briefed the meeting’s participants [on the incident]. But now it is impossible to make any conclusions. He said that the appropriate agencies would now be working on and sorting out what happened," Peskov explained.